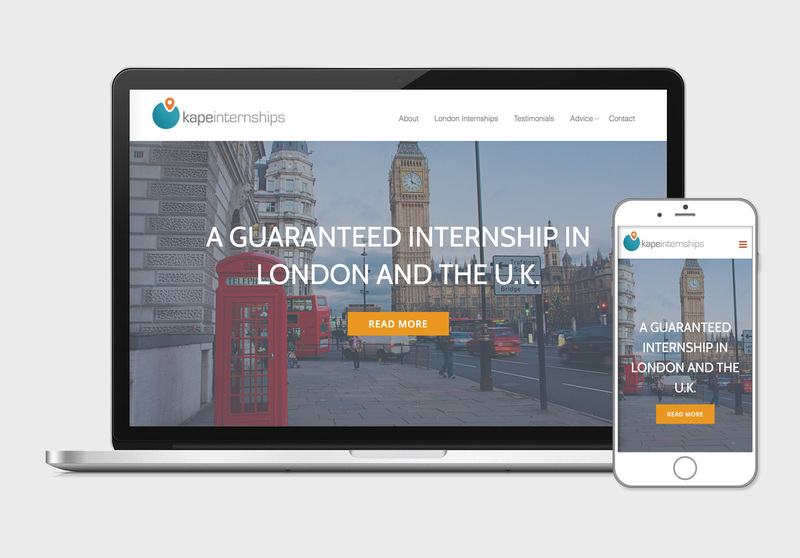 Kape organises summer and year-round internships in London and rest of UK, for students and graduates. They will guarantee an internship and help candidates progress in their careers. We have been with Kape since the beginning of their activities, helping them create a strong brand, logo, website and content. We have also assisted with their social media.